Even now, I stay at home while many of the women I know commute into New York City. I know all the people in the “in” crowd but am not always included. The ladies I do life with love to share stories and talk about their feelings while I just want to talk about practical steps we can take to move forward and live a life of intention. For years I indulged in a pity party. I focused on what life would be like if I were created differently, if I blended in rather than stood out. When it was clear I didn’t measure up, I tried to be different. And then when I was actually getting something “right,” I’d look down on others. Neither felt good. When friends shared things they were going through I’d one-up them with a story about how I had it harder or found it more manageable than they did. I fooled myself into thinking I was connecting with them but it didn’t make us closer. When situations highlighted my uniqueness, I disengaged. I kept quiet, agreed with the general consensus, or accepted “That’s the way it’s always been done.” I felt safe but uninspired. I allowed my mind to run amuck with wrong thoughts and as a result, acted in a way that did not honor my Heavenly Father who created me. I was designed with intention by an Omniscient Creator. The things that make me unique are an asset to my family, community, and the teams I work on. I have a unique perspective and voice, and what I say and do matters. 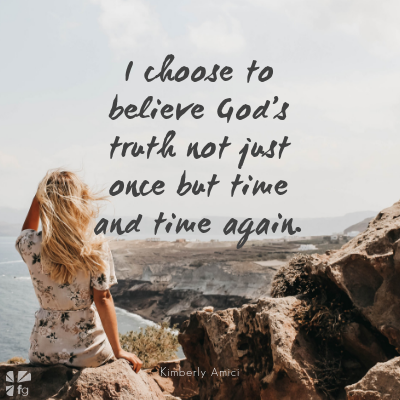 I choose to believe God’s truth not just once but time and time again. I have wasted years claiming the label of “not fitting in.” That’s why I am intentionally creating a culture in my home where my kids don’t have to compare, compete, or quit but instead be confident in who they were created to be while appreciating and celebrating others. That’s why I love Candace Center Stage, written by Candace Cameron Bure and illustrated by Christine Battuz. It helps kids learn that their uniqueness is a quality to embrace. It tells the story of a little girl who loves to dance. However, she’s not like the other students in her class. She prefers to shake and shimmy rather than plié or pas de bourrée. She doesn’t take herself too seriously and she likes to have fun. At first, this makes her feel like she doesn’t fit in but in the end it turns out to be the very thing that saves the day. 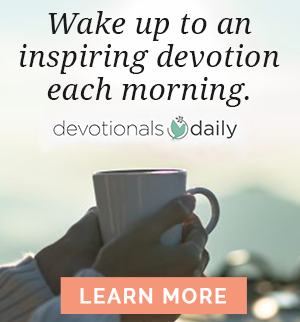 I didn’t feel my way into believing that my uniqueness was worth celebrating but instead believed what God said about my value and worth and the feelings followed. 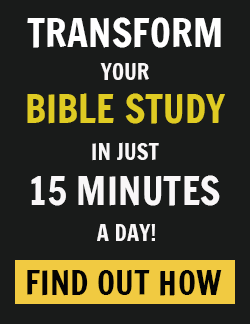 When I changed the way I thought, I became excited about who God created me to be. Now I’m able to bring my creativity and practicality to everything I do with confidence. Did you grow up feeling as if you didn’t fit in? Do your children struggle with these feelings? In an Instagram world, competition and comparison can be a constant in our lives if we’re not intentional in avoiding them. We’d love to hear your thoughts on how you and your family can create a culture free of comparison. Share your thoughts with us in the comments!